Available on Limited Edition Pink 12" LP, CD and Download. Heavy Eyes is the debut album from Canadian indie-rock trio Basement Revolver. 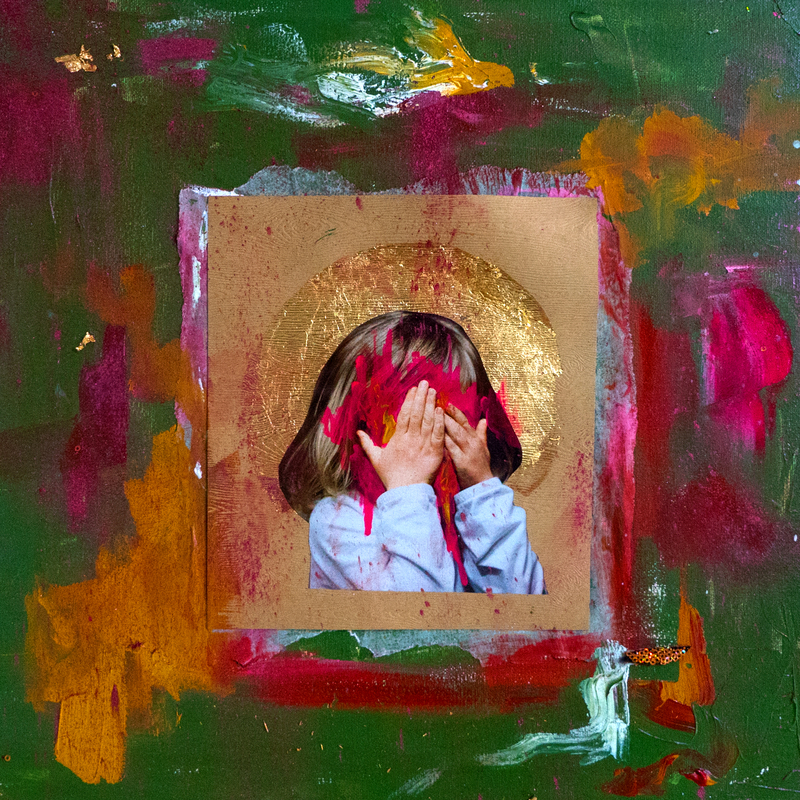 There’s an air of weariness pervading the album, with the sleepy title Heavy Eyes summing up a general exhaustion right down to the bone, as well as hinting at a heavier direction as they deftly merge ’90s infused indie rock with fuzzy dreamy pop and poignant, yearning lyrics. Unable to disguise the emotion in her voice, songwriter Chrisy Hurn shares intimate stories and personal wounds from her past, revealing a deeply affecting and rewarding set of songs. Bringing together the talents of Hurn (vocals, guitar), Nimal Agalawatte (bass, synth) and Brandon Munro (drums), the band's ascent to the spotlight has been a steady trajectory, capitalizing on the success of their debut single “Johnny” in 2016. The track garnered endorsements from DIY Magazine and Exclaim! as well as respected tastemakers Gold Flake Paint, who hailed it a “‘favourite song of the year” contender. They had stumbled across a sound that is capable of stripping listeners of inhibition, yet heavy-hitting enough to leave a lasting impression. LP is pressed on pink vinyl in a limited edition of 500.